Christmas is approaching and it’s traditional to decorate your home with trees, flowers and plants. That’s why here at Verdissimo, experts in preserved flowers, we want to tell you which Christmas flowers and plants are perfect for creating dreamy Christmas spaces. Christmas spaces are typically inspired by rustic decoration because, is there any better style for expressing Christmas and giving off warmth? So, we’re going to recommend some Christmas flowers to get a rustic atmosphere. What says “Christmas” to Verdissimo? In rustic-style spaces – a very European trend – it’s very common to find Christmas centerpieces and wreaths made with these three main elements. Thuja: This plant is one of the most common in Christmas decoration. Thuja is originally from the Northern Hemisphere and has a very characteristic spherical shape. 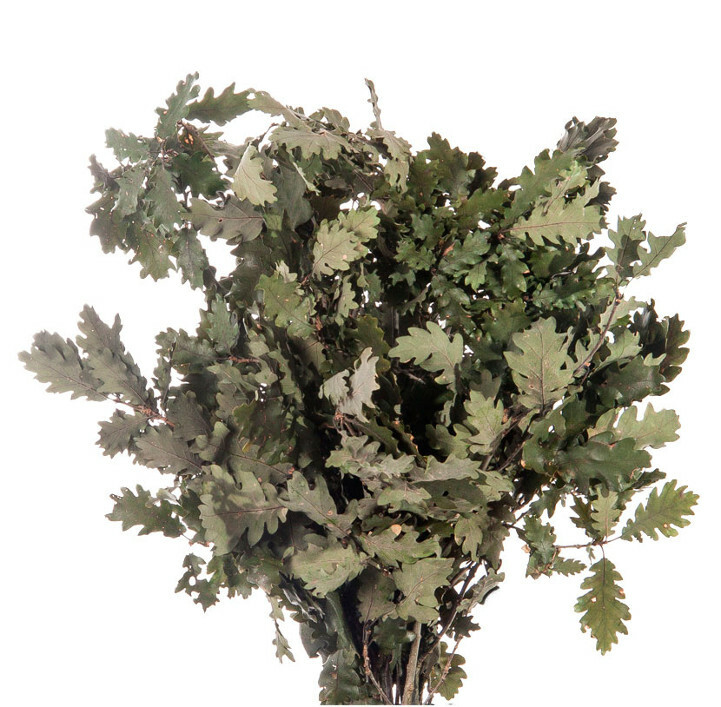 Quercus: This plant has very distinctive leaves that can fill a space and give it a fresh, natural and Christmassy flair. Their large leaves and lovely color make the Quercus an ideal Christmas plant for this time of the year. Chestnut: This plant is originally from Africa, Asia and the Mediterranean. Its robust look helps it craft country-style spaces and atmospheres, thanks to its spectacular green tones. Beech: This is the perfect eucalyptus for Christmas because it gives off great naturalness. 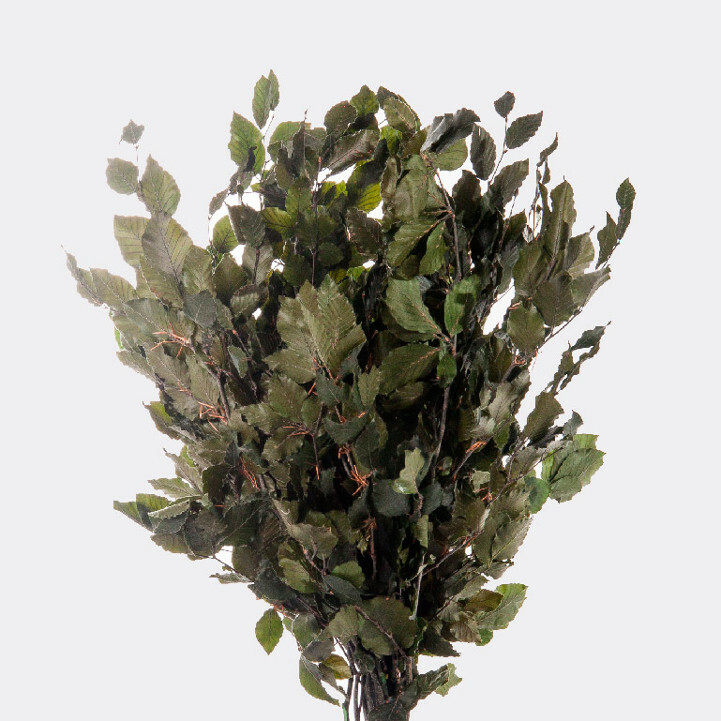 Like eucalyptus, beech is ideal for combining with other kinds of branches, making ornamental bushes that can be decorated with pine cones, ribbons, etc. Hydrangea: The versatility of these Christmas flowers makes them practically perfect for any floral arrangement, as they can be color accents in any floral compositions. 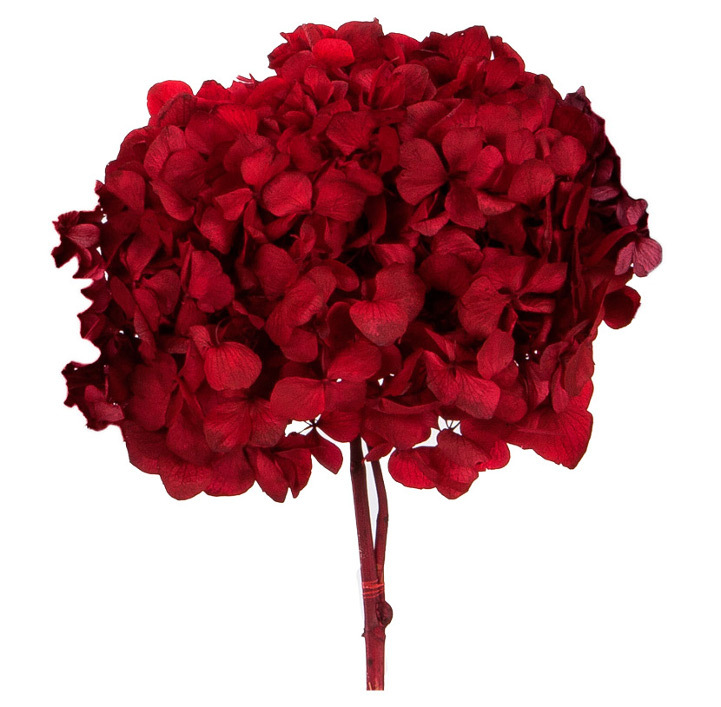 This Christmas flower has a classic and romantic touch, and is one of the most striking Christmas flowers out there. Pine cones: Pine cones are the perfect accessory for rustic-style and natural decoration and atmospheres. You can substitute this accessory for Salignus Female, thanks to its pine-like look. Candles: Candles are key for Christmas. If you want to add them to a rustic atmosphere, the best thing to do is combine them with beech leaves, chestnut and even preserved moss. Our suggestion at Verdissimo is that you use candles wide enough to avoid potential hazards. If you want this rustic and country-style feel to pervade throughout your home, you can apply all the ideas above but with dried branches, including mosses, natural raffia, cinnamon sticks and wooden ornaments. Remember that rustic Christmas decoration is based primarily on natural materials. Using them, together with the right colors, is what creates rustic and country-style spaces in your home. At Verdissimo, we see Christmas through a very European lens. We associate Christmas with winter, snow, and central and northern Europe. During this time of the year, we tend towards typical rustic decoration and styles from North America and Canada. We love to inspire all our Christmas creations with the naturalness and freshness of the Atlantic forest, humid but warm at the same time. These inspirations commonly use more branches than Christmas flowers. However, as we’ve already mentioned, you have the hydrangea as an example of a Christmas flower, which is capable of adding color accents to any composition. Preserved plants and flowers are perfect for Christmas decorating in homes and workplaces because they maintain their beauty over time. At Verdissimo, you’ll find a great variety of Christmas flowers. Check out our catalog and get inspired for your Christmas decorating. Also, thanks to their durability, these Christmas flowers are affordable compared to traditional natural flowers.